How does paying over $400 for a $200 item sound to you? 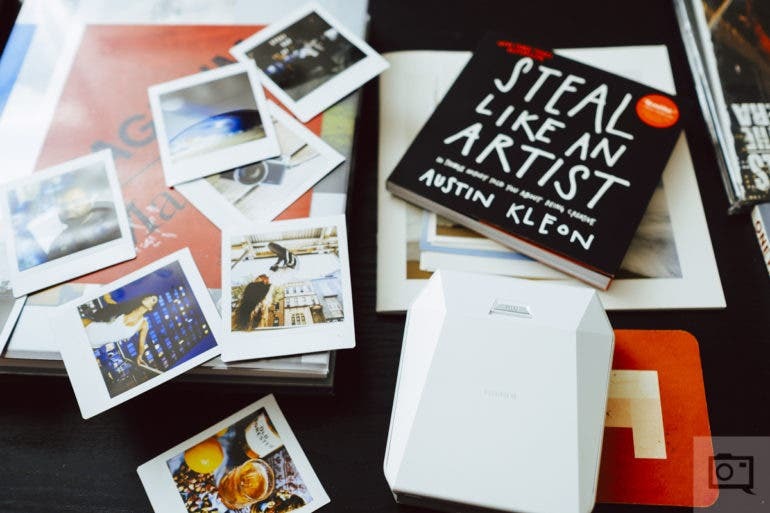 Fujifilm’s Instax Square format has been a huge success for the company with individuals who were unsatisfied with the size for the format of the smaller (but more popular) Instax Mini Film. Apparently, the demand for the [amazon_textlink asin=’B076D34QPS’ text=’SP-3 printers’ template=’ProductLink’ store=’thephobl-20′ marketplace=’US’ link_id=’8166981d-e3f0-11e7-b6f6-1109aa47d36f’], which use the Instax Square film, has been immense because they are actually being picked up and flipped on auction sites like eBay for as high as a 2005 markup.What doesn’t make sense about the whole thing is that even places like Amazon have shown stock of the SP-3 so it doesn’t look as if there is a shortage. Generally, when that is the case, what little stock that is available at retailers like Amazon are gobbled up quick and then the item goes back to out of stock status. 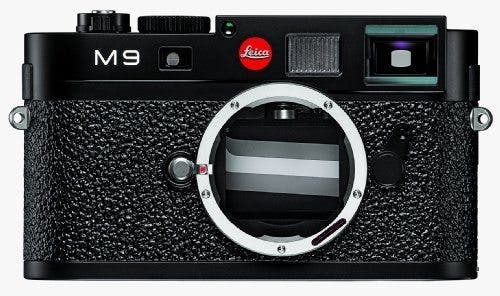 It would only make sense it’s getting gobbled up quick too because of the larger format area vs Instax Mini and the fact that it’s a nice square sort of like how Instagram used to be. This could simply be a case of people betting on increased demand for the SP-3 printers, or maybe there is some other motive here. But whatever it is, the fact is these are being bought and sold on eBay for a significant markup over what the SP-3 is available for brand new on sites like Amazon. We aren’t surprised by the love the SP-3 has been getting either. 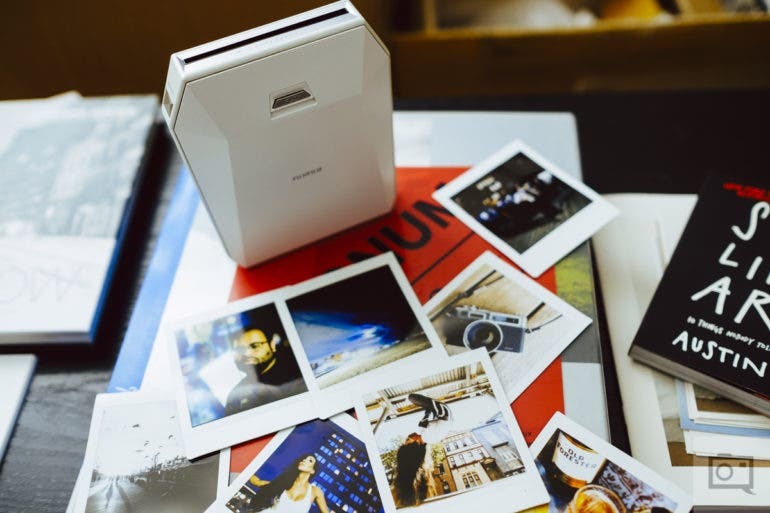 In our review of the Fujifilm SP-3 we noted, “With the Fujifilm Instax SP-3 you’re getting just fantastic prints. The social integration is also pretty nice if not a little difficult to use.” You can read the full review here. 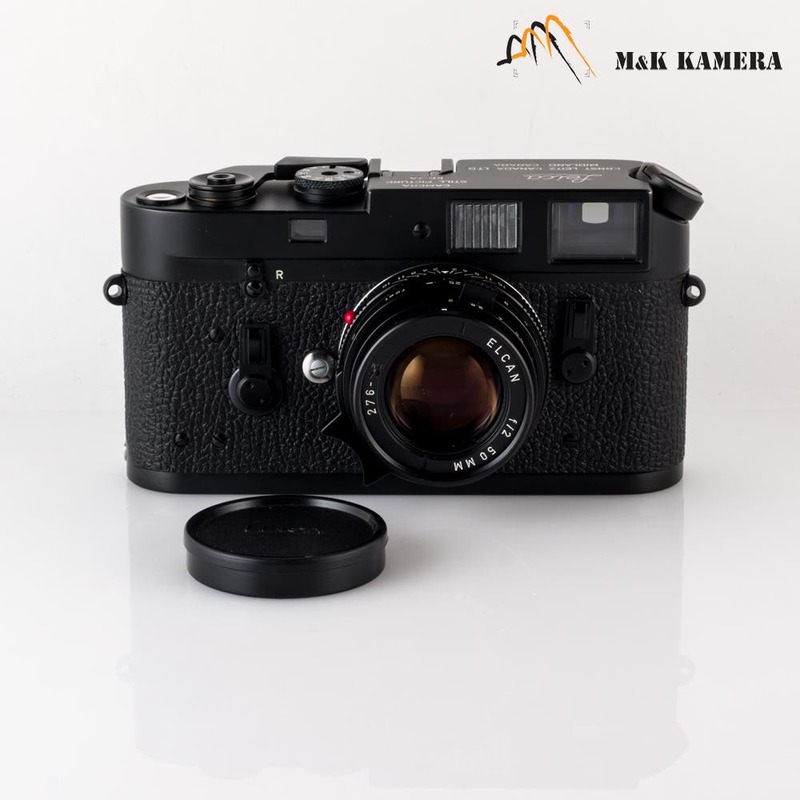 If you are interested in an SP-3 we recommend [amazon_textlink asin=’B076D34QPS’ text=’checking out Amazon’ template=’ProductLink’ store=’thephobl-20′ marketplace=’US’ link_id=’6af9792b-e3f0-11e7-b832-d355488c8407′] before stooping to eBay where, clearly, you will be paying out the nose for this product.